Hurray Hurray it’s Crossword Day! 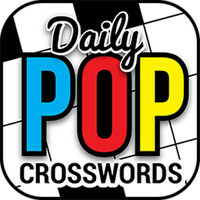 Calloo Callay it’s Crossword Day! Yes, my friends and fellow PuzzleNationers, it’s the 104th anniversary of Arthur Wynne publishing the world’s first crossword puzzle, and we simply couldn’t let the day pass by without some sort of puzzly to-do. So I thought I’d focus on crossword cluing, because there’s so much a constructor can do with clues. As you well know, it goes far beyond just offering a synonym or a fill-in-the-blank to get the solver moving. No, a crafty constructor can work wonders. I once saw a crossword where every single clue started with the same letter! That’s dedication. 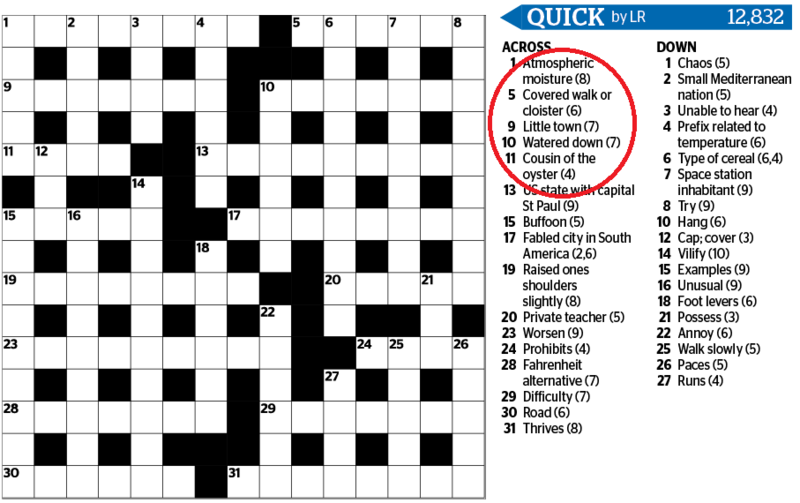 Recently, a constructor snuck a limerick into the first five across clues of a British-style crossword. So, in honor of the day, here’s a sampling of the best clues I encountered over the last year. 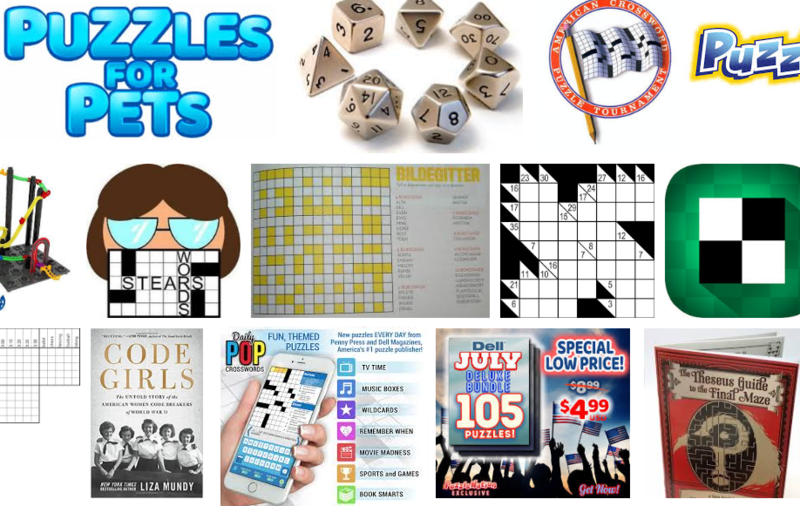 These clues are gathered from all over — including The Crosswords Club, The Los Angeles Times, Piece of Cake Crosswords, The Indie 500, Barany and Friends, and many other outlets. As you might expect, I’m a big fan of misdirection clues, and there were some choice ones this year. For instance, Patti Varol offered “They may be called on account of rain” for CABS. Peter Gordon clued IAMB with the brilliant “Foot in ‘the door'” while Emory Ediger challenged solvers with “Things you saw while dreaming?” for LOGS. George Barany had several great clues this year, including “Hawaiian beach ball?” for LUAU — always nice to get a new clue for a classic crossword word! — and “His wife became a pillar of their community” for LOT. Sarah Kampman gave us “Fresh answers, perhaps” for SASS, while Michael Shteyman played with expectations with “50/50, e.g.” as the clue for ONE. “Hit close to home” was Mike Shenk’s terrific clue for BUNT. He also offered “Give up possession of, in a way” for PUNT and “One might be responsible for a reduced sentence” for EDITOR. And no list would be complete without Brendan Emmett Quigley, who paired “Ticker tape?” with ECG. 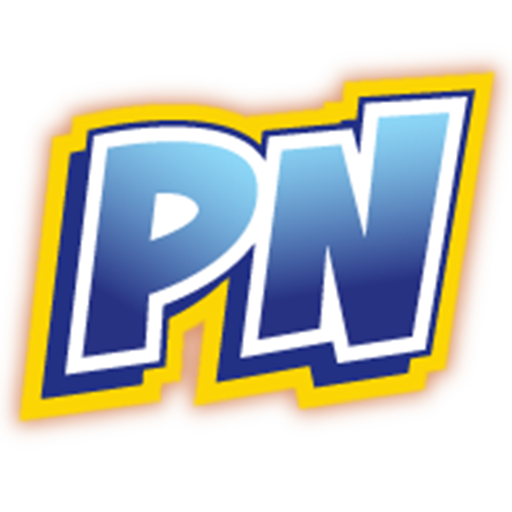 To close out today’s entry, let’s enjoy a few clues from our friends at Penny Press that didn’t get published, but still highly entertained me. Crossword guru Eileen Saunders gave us “Camel droppings?” for ASH, which is hilarious, and constructor Keith Yarbrough offered “Get by, barely” for STREAK. What’s more amazing is that this is just a smattering of the excellent cluing available all across the world of crosswords. Every day, wordsmiths and constructors are bending words and wordplay to their whim. It’s fantastic stuff. 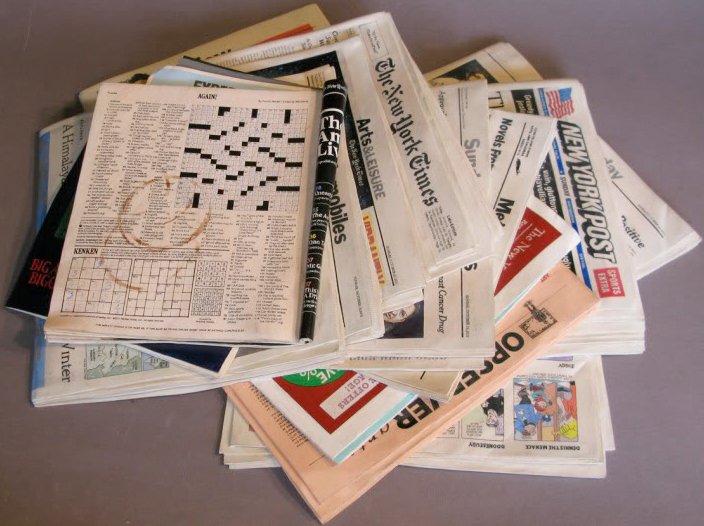 Did you have any favorite clues from crosswords this year? Let us know in the comments section below!